Spend Mother's Day with rock legends and rockhopper penguins. 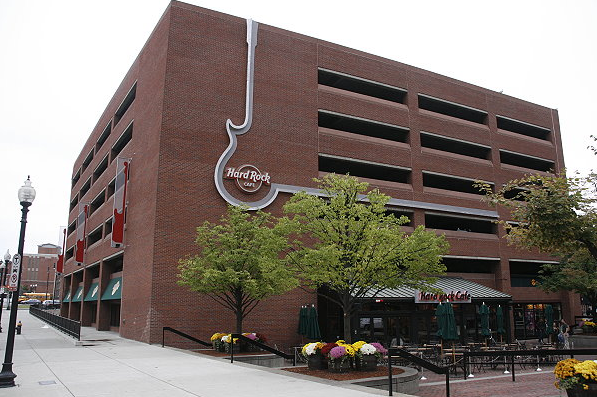 Dig in at Boston's Hard Rock Cafe Mom's Rock! brunch buffet on Sunday, May 11, between 9 a.m. and 12 p.m. Kids can meet the lovable Aquarium turtle, shark and penguin characters while moms indulge in the impressive collection of rock memorabilia. Adults dine for $13.95, children for $9.95, and kids 2 years old and younger eat for free. Reservations are suggested; please call 617-424-7625 or email Jordan. The best part of the Mom's Rock! 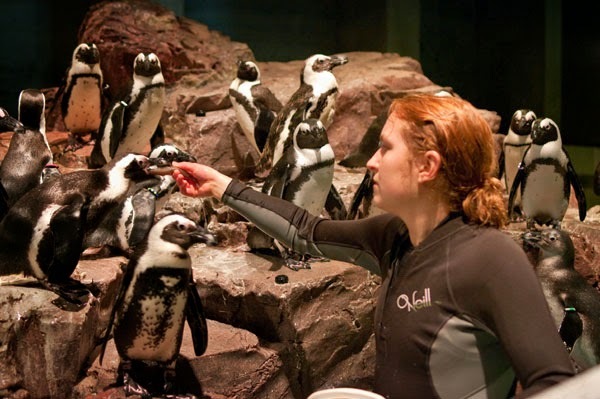 brunch is that every mom gets a voucher for free admission to the New England Aquarium on Mother's Day! 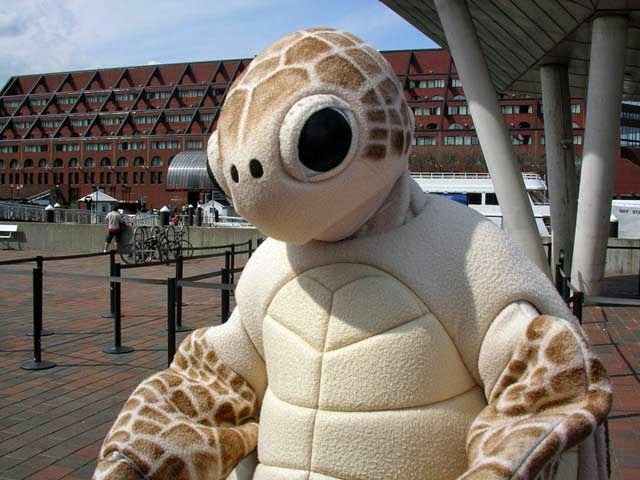 See real turtles, like Myrtle the green sea turtle, in the newly renovated, 200-thousand-gallon Giant Ocean Tank, and watch those rockhopper penguins bound, preen and splash in their watery exhibit at the New England Aquarium. Who knew turtles could be so cuddly! Celebrate Mother's Day in a way the whole family will enjoy. Enjoy a brunch with the family and spend some time together exploring the blue planet and getting to know the penguin, seal and fish families at the Aquarium! Many of the penguins in the exhibit hatched right here at the Aquarium!